Rachel M. Wilson received her MFA in writing for children and young adults from Vermont College of Fine Arts. 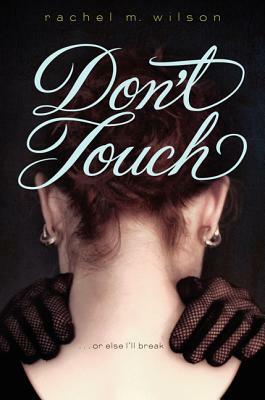 Don't Touch is her first novel. Originally from Alabama, she now lives in Chicago, Illinois. An insightful look at anxiety disorders and letting go of fear.